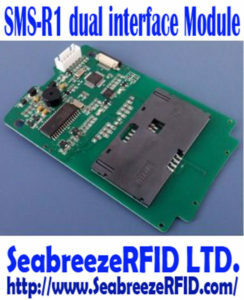 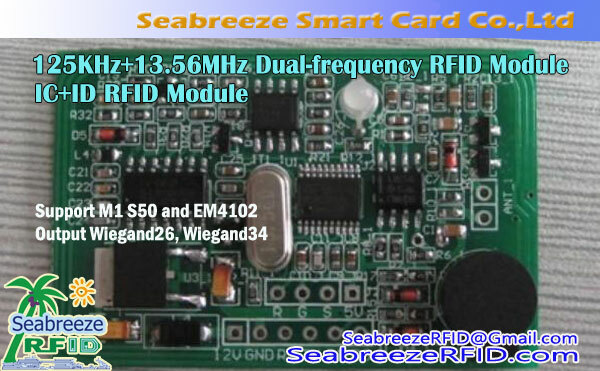 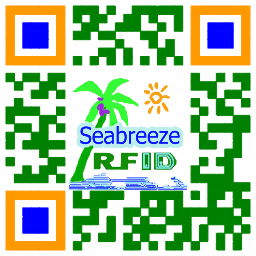 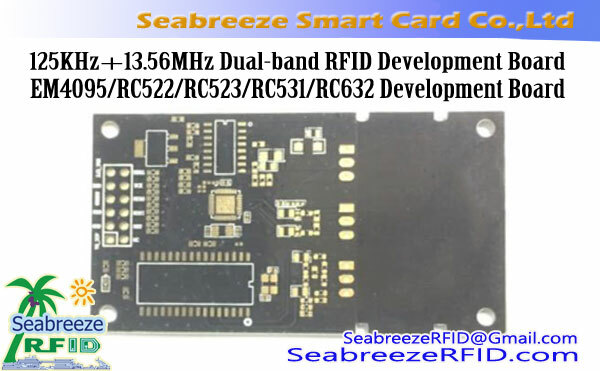 SMS-R1 is a dual interface read module, able to support any ISO 7816 and ISO 14443 standard contact type and non-contact smart card. 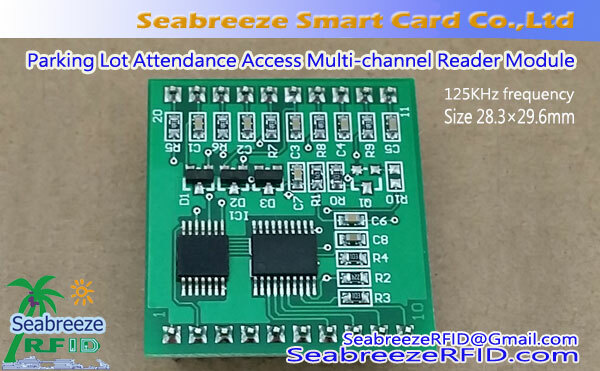 And conform to the PC/SC standard, it take full advantage of non-contact card high-speed communications (maximum speed of 848 كيلوبت في الثانية), therefore is very suitable for the application of strict. 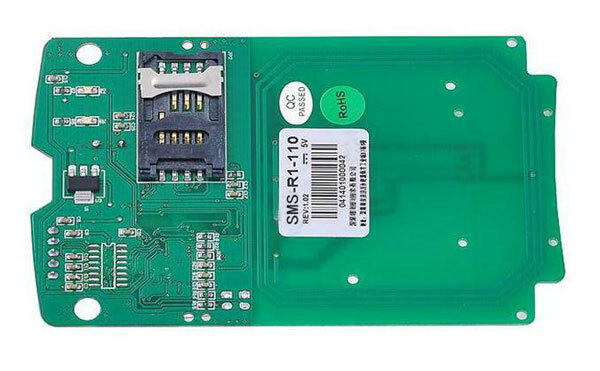 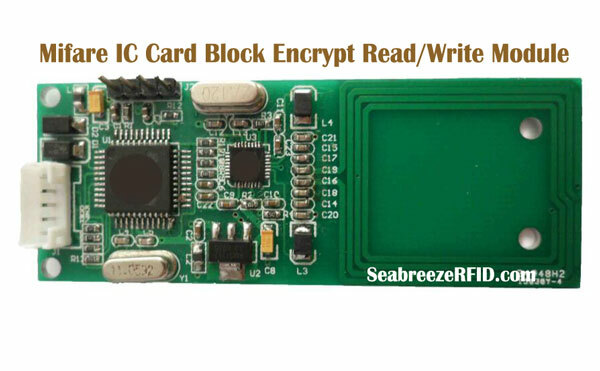 At the same time the SMS-R1 has built-in SAM card slot, improved the security of the contact type and non-contact applications.